I have been riding a 12 and an 8 meter 2008 royal era's for the last year and have found them to be an exellent kite, for any style of riding. As soon as the 09 Eras came out I got a 10 meter from Liquid surf designes in queensland. I have taken it out once in an onshore, sloppy, choppy and gusty south easterly at nobbys in newcastle, and all I will say is this kite feels like what i can imagine a rolls royce must be like to drive. Stable, very fast very smooth and just looks magic in the air. If anyone is in the Newcastle Area and are thinking about changing brands or looking for somehing new i will be more than happy to share my experience and give them a go, on any windy weekend. (I hate winter). Check out the web site, very natural organic feel to this brand. 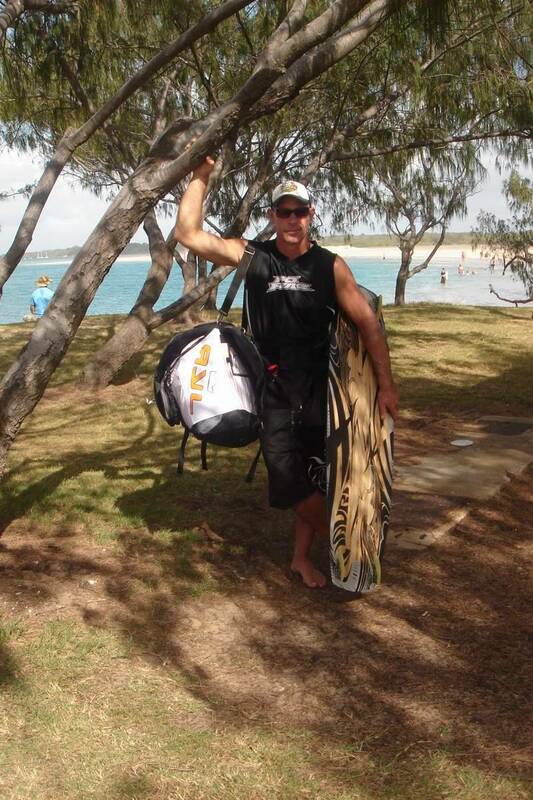 Mars here, part owner of LiquidSurfDesigns and importer of Royal Kiteboarding. Due to my position this could come across pimpish, which i try to avoid and keep it brieve. 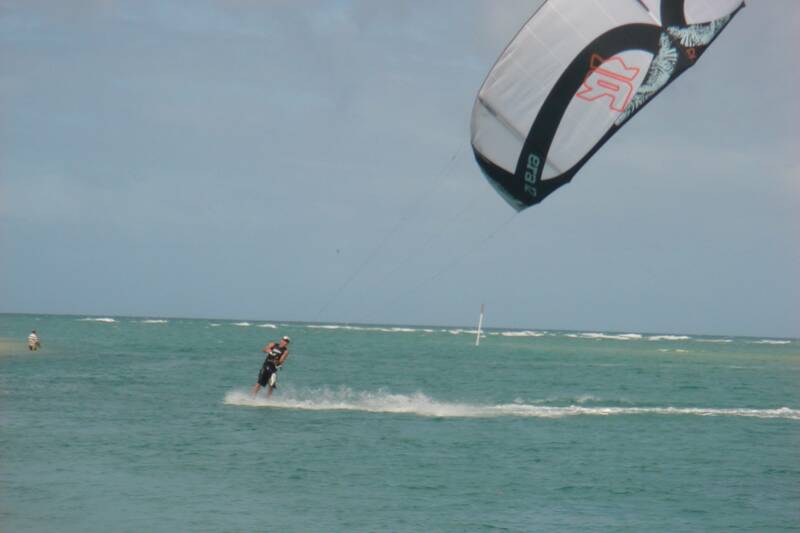 I am 85 kg, average kiteboarder, and choose to fly the 12m Era as my prefered kite from 15 to 25 knots. What i like about my Era. the lift and hang time, boost is like i havent experienced on a other kite yet. The bar feels good on the Hands, lines can be adjusted inside or outside, which makes the bar 10 cm different in length. i love the design, looks and last but not least the philosophy of the brand. The Bag is kool, over the shoulder style, big enough to fit the pump an aswell..
What i liked to see improoved. the quick realease on the 09 Era is too sensitive, that's why we opt for the Solo system until further improovement of the Era quick relaese. The depower system i would like to see coming below the bar for excellent rider comfort, its still above, in reaching distance..
together we will make it better !! Absolutely love my 8m Era, the 12m is OK (slow compared to the 8 and less range). Looking for a 10m for next season. I would agree totally with the above comments. 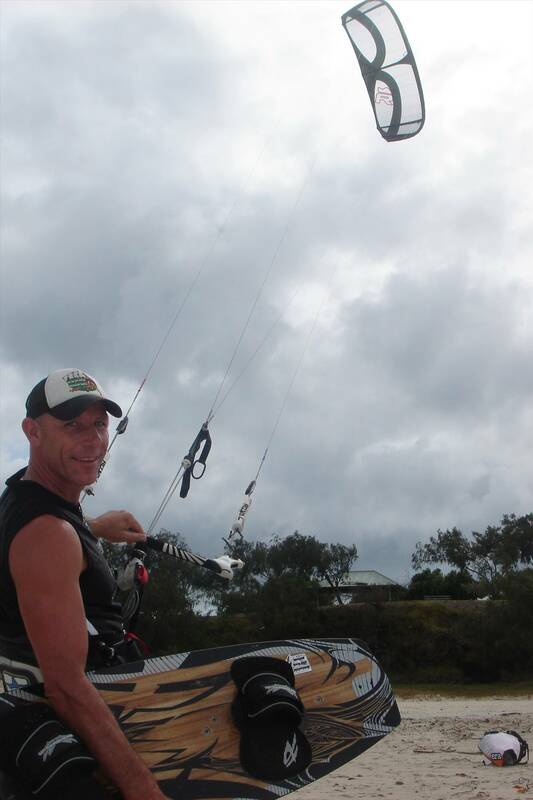 This is one of the best jumping SLE kites I have flown for a long time (6 years of kiteing). Really nice direct feeling and super responsive. The bar is a north system and I haven’t had any problem with the release opening to easily. The only areas of minor improvement would be an improved method for untwisting the front lines, and the one pump seems to have a longish amount of tube that flaps about between the leading edge and struts. I like the depower as it is, above the bar , but it’s a matter of preference. Overall super impressed. It’s a kite that has put the excitement back into kiteing for me. I don’t have any affiliation, I buy my own kites and buy what I want to ride based on enjoyment rather than price. Having said that the price was good compared to other bigger brands.